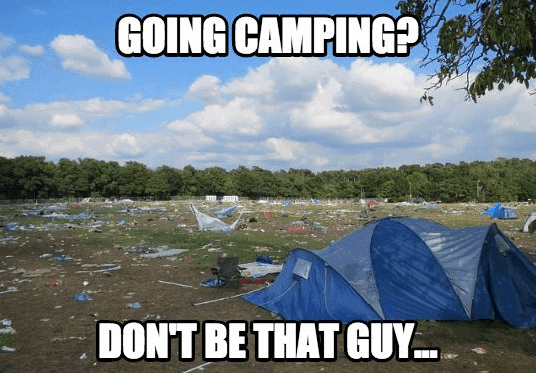 Are you looking for funny and relatable camping memes? 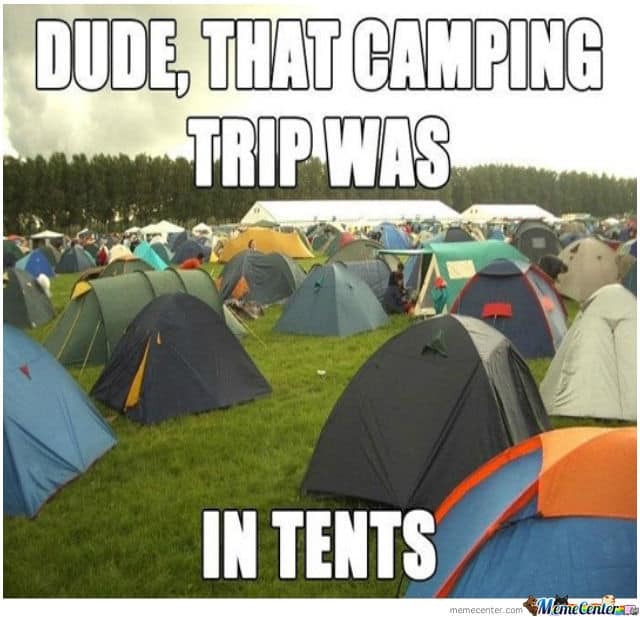 Camping is one of the most exciting but challenging outdoor activities. 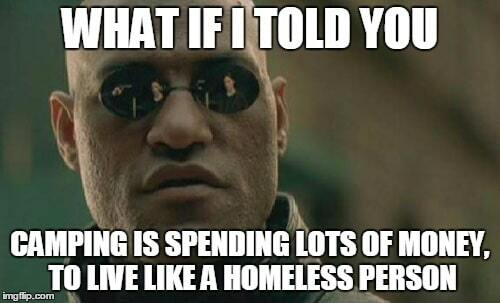 Some people are born for it, while others dislike it. 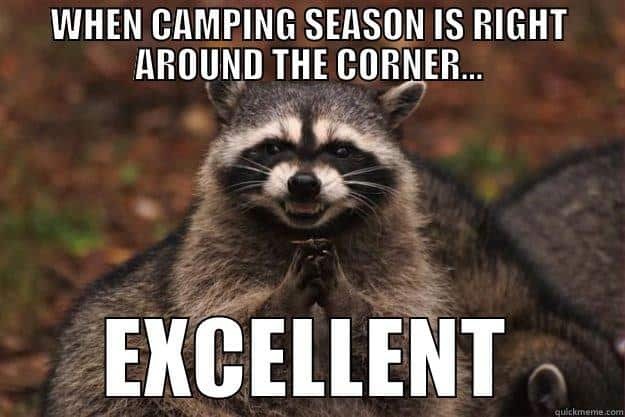 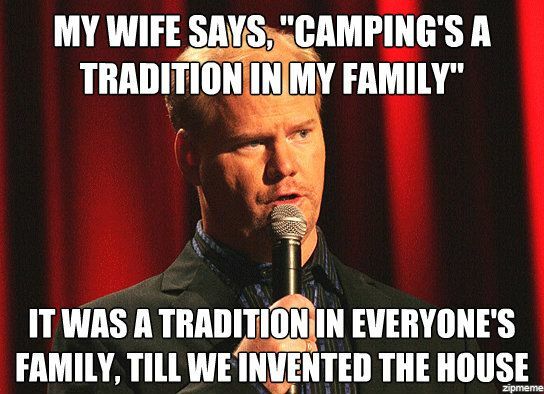 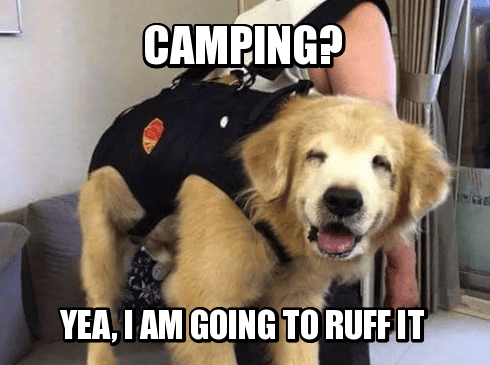 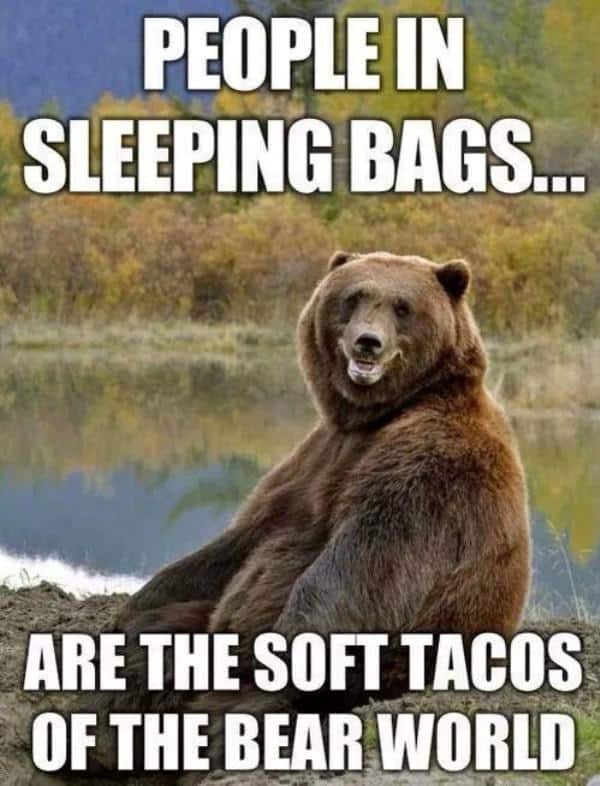 If you are a camping enthusiast or a hater, then this collection of camping memes will surely make you laugh because you know everything about it is true. 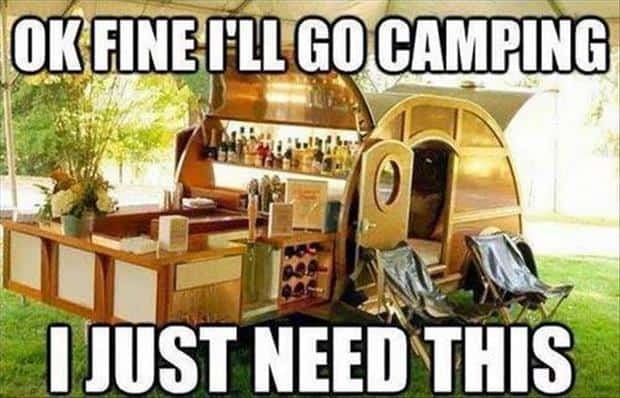 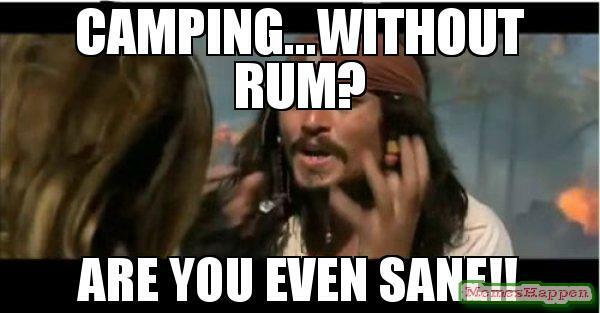 Camping… Without Rum Are You Even Sane!! 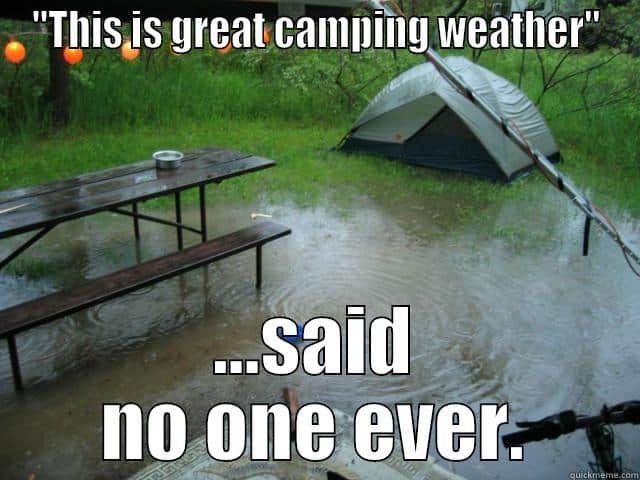 “This Is Great Camping Weather” …Said No One Ever. 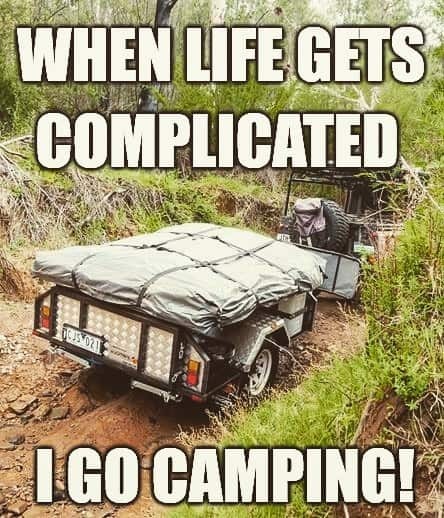 When Life Gets Complicated I Go Camping! 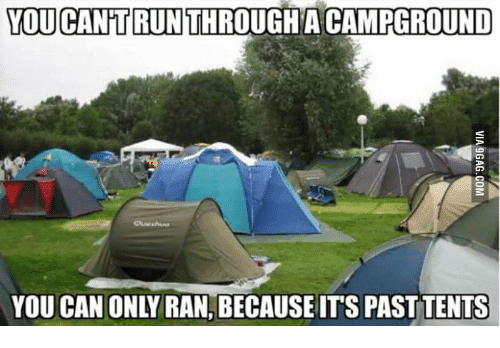 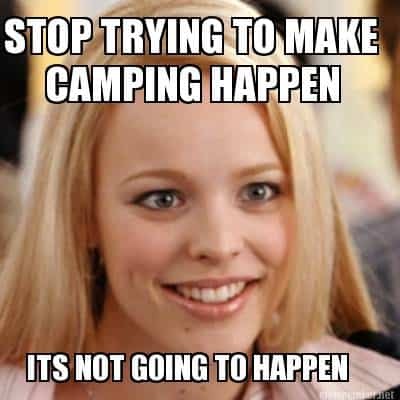 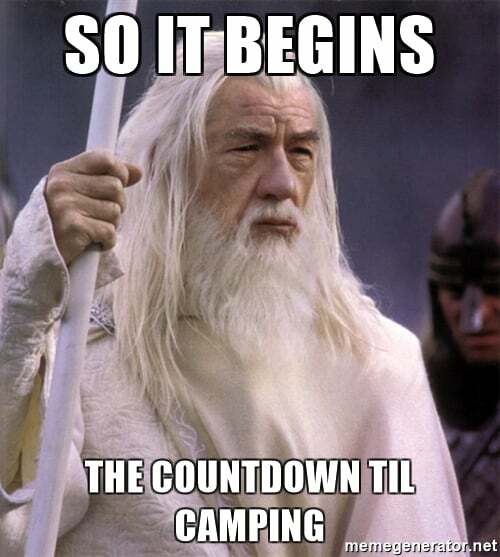 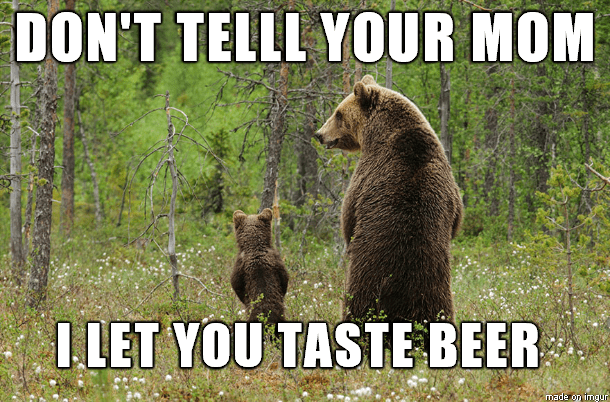 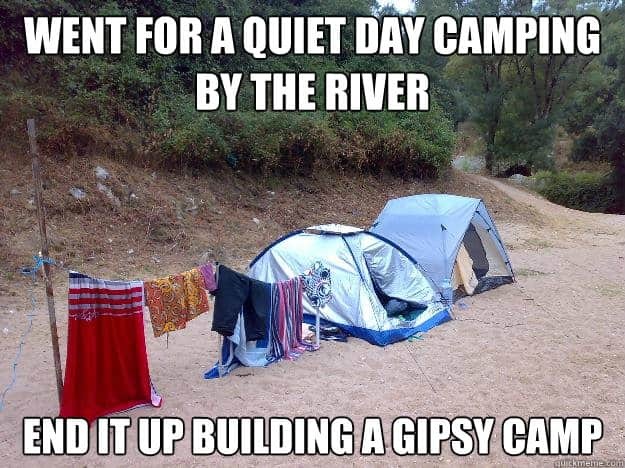 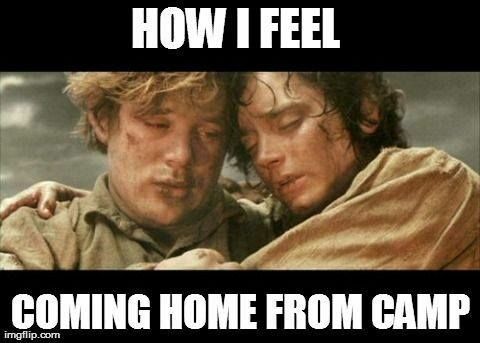 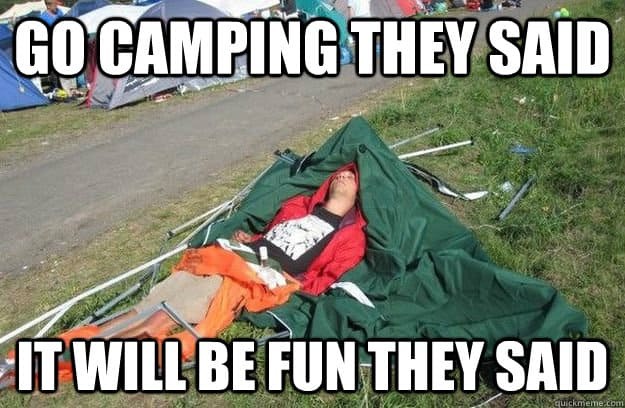 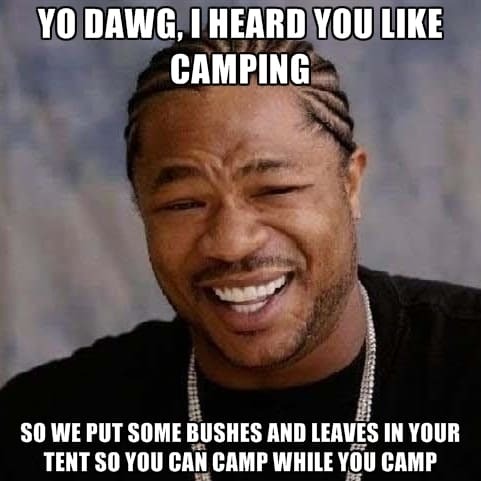 Don’t forget to share your favorite camping memes with your fellow campers!